Wir sind die erste und derzeit die einzige Kaffeerösterei aus unserer Region, die seit 2016 Mitglied beim Internationalen Institut der Kaffeeverkoster ist. Das Internationale Institut der Kaffeeverkoster (IIAC) ist eine gemeinnützige Vereinigung, gegründet im Jahr 1993. Eines der Ziele dieser Organisation ist die Erstellung und Verbreitung wissenschaftlicher Methoden für die sensorische Prüfung von Espresso. 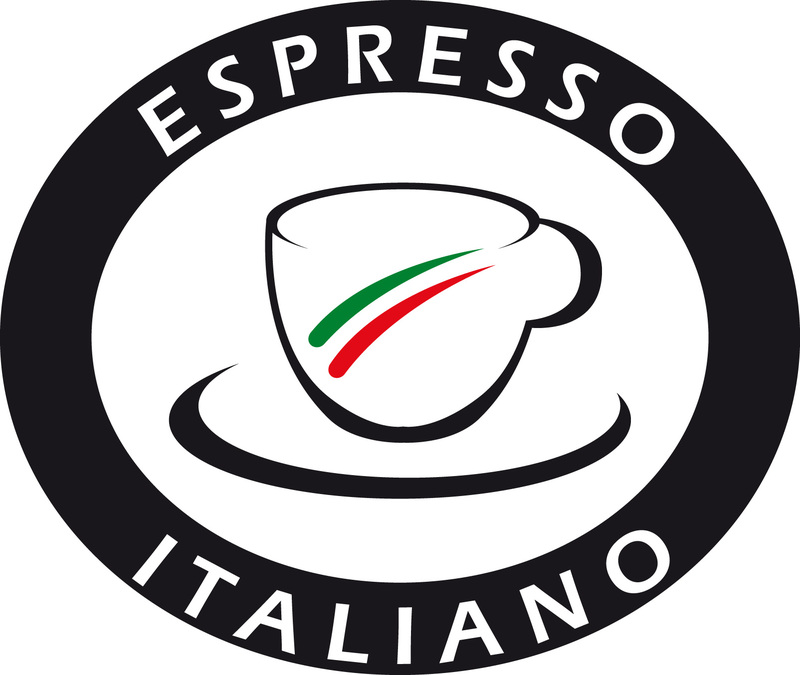 Auch wenn Italien keinen Kaffeeanbau betreibt, ist der „Espresso“ zu einem der erfolgreichsten Markenzeichen des italienischen Lebensstils geworden und wird entsprechend als Begriff oft auch fälschlicherweise verwendet; wenn es sich zum Beispiel um Kaffeemischungen mit zweifelhaftem Geschmack handelt, oder eben auch für Zubereitungsarten, die nichts mit dem richtigen Espresso und seiner feinen „Crema“ zu tun haben. Um dem entgegenzuwirken, legten daher das Internationale Institut der Kaffeeverkoster und das Studienzentrum für Verkoster zusammen mit Professoren der Universitäten von Udine und Turin am 6. Juli 1998 verbindliche Richtlinien zur Definition der Qualität von echtem Espresso fest. So entstand das Nationale Institut für den italienischen Espresso (kurz INEI), das seither über die hervorragende Qualität dieses unangefochtenen Produktes wacht. MareTerra started its activity in the business together with State Street Coffee in Nicaragua, a specialty coffee producer. State Street Coffee is closely related to our philosophy and pursues the consolidation and perseverance of a role model business, where natural, financial and human resources are in constant improvement. In this way, we guarantee above all a quality sustainable product. With this strategic alliance, MareTerra becomes a connoisseur in single origin coffees from Nicaragua, having a wide range of products coming from this country. Subsequently, joint efforts with Daterra Coffee in Brazil were developed. Daterra is a coffee grower and export best known for its innovative research, its respect for the environment and its high quality coffee. Daterra is known as one of the best coffee producers in the world. Daterra coffee blends have been the choice of barista champions around the world. Daterra was Brazil‘s first sustainable coffee farm-ISO 14001 and the first to obtain Rainforest Alliance certification. We share and develop the same vision towards our products, procuring the sustainable management of each resource. Daterra Coffee guarantees a superior quality among Brazilian coffees. The next step was to enter in Europe through the Specialty Coffee Association of Europe (SCAE). This organization promotes quality and education about coffee, organizing championships in every member country where later on the winners compete in the World Championship. SCAE is an association with a growing number of members in more than 70 countries around the world who network, keep informed and share views on the latest developments in specialty coffee. SCAE has national chapters in a growing number of these countries, so they are on the ground locally to meet the needs of members, working within their own national coffee traditions. They have a growing educational program with practical focus on all aspects of the specialty coffee sector, from roasting to running a coffee bar. Their new strategy integrates the best that the private sector has to offer with the ideals and goals of the Association. 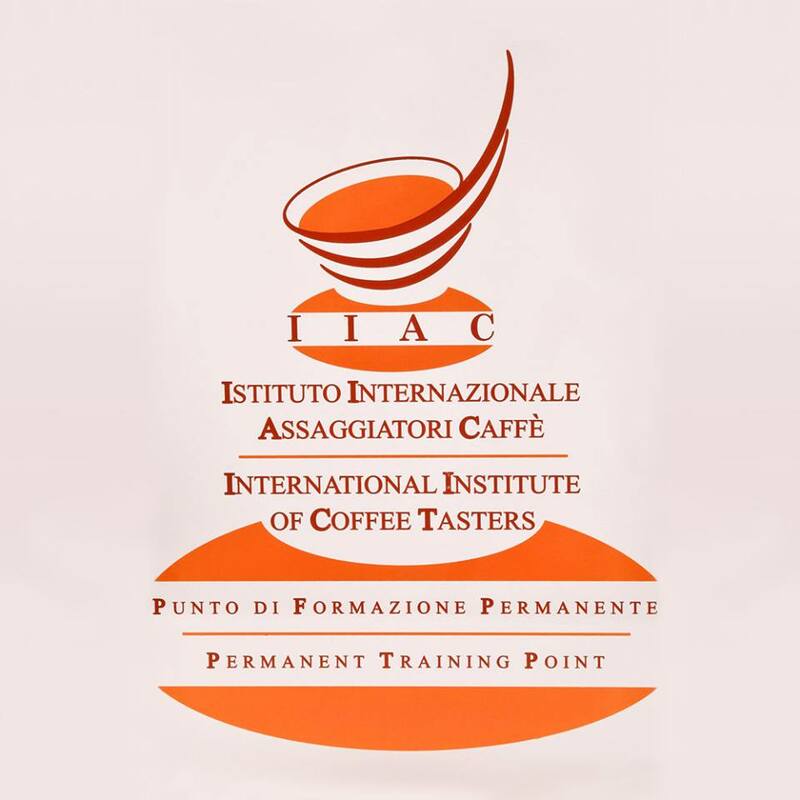 Is a training centre and consultancy specialized in courses, questions and all topics related to the coffee world. IECAFE was born thanks to the aim and the dream to appraise and promote good coffee. They cooperate with producers all around the world and together they want to develop sustainable production and improve coffee quality. MareTerra is co founder of this Institute. IECAFE maintains a meticulous quality control process for MareTerra´s coffees.IECAFE also develops the training for to our staff and our clients. Jon Willassen from Norway is the Director of the Institute; he is a top renowned professional cupper, roaster and barista. He is a member of the Board of Directors of SCAE, Head and Certified Judge for all SCAE and WBC championships. IECAFE develops and promotes knowledge about the coffee chain and its preparation to get it appraised in the way it deserves. The Cup of Excellence is the most esteemed award given out for top coffees. These awards come from a strict competition that selects the very best coffee produced in that country for that particular year. These winning coffees are chosen by a select group of national and international cuppers and are cupped at least five different times during the competition process. Only coffees that continuously score high enough are allowed to move forward in the competition. The final winners are awarded the prestigious Cup of Excellence® and sold to the highest bidder during an internet auction.